Canadian physiologist and physician who, assisted by Charles H. Best, was the first to extract (1921) the hormone insulin from the pancreas. Injections of insulin proved to be the first effective treatment for diabetes. 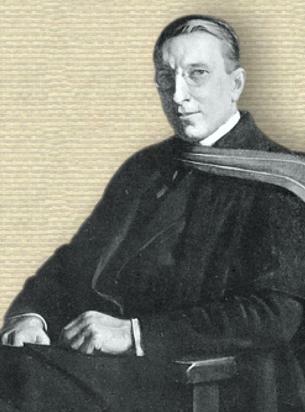 Banting was awarded a share of the 1923 Nobel Prize for Physiology or Medicine for this achievement. Widely seen, but always without citation, for example, in Obzor (1977), 38, 10. If you know the primary source, please contact Webmaster. 14 Nov - short biography, births, deaths and events on date of Banting's birth.